Welcome to Synthetic Turf And Services LLC, your local artificial turf installation specialists. We design and install artificial grass solutions for a wide range of residential and commercial clients. We have designed and installed artificial turf solutions for projects both large and small, and everything in between. We have been leaders in the artificial grass industry for many years and have several different solutions to offer you that range in prices and style. Artificial grass is a great solution that can be incorporated in a variety of ways. All of our artificial turf solutions are known for their excellent quality, durability and resistance to wear. Our products offer an exceptional lifetime, making your investment worth every penny. We use industry standard, specialized equipment for all of our installation jobs making every installation quick, simple and effective. Synthetic Turf And Services LLC’s artificial grass solutions can be used to decorate your garden, your backyard, your balcony and your terrace. Over the years, improvements have been made in design to create an appearance that is very close to real grass. Artificial turf is a more affordable solution for many homeowners because the grass does not require additional soil or digging, resulting in an installation that requires less labor. AIt is not uncommon for artificial grass to be used in interior decoration. For example, it can be used as carpet or floor rug. Artificial turf if versatile and easy to clean. It resists odors and allergens and can be repaired or replaced easily if needed. Fake Grass for Your Lawn! If you own a pet, you surely know the foul odors that can plague your lawn after a pet uses it. We have artificial grass solutions that will blend in perfectly with your preexisting lawn that your pet can use. 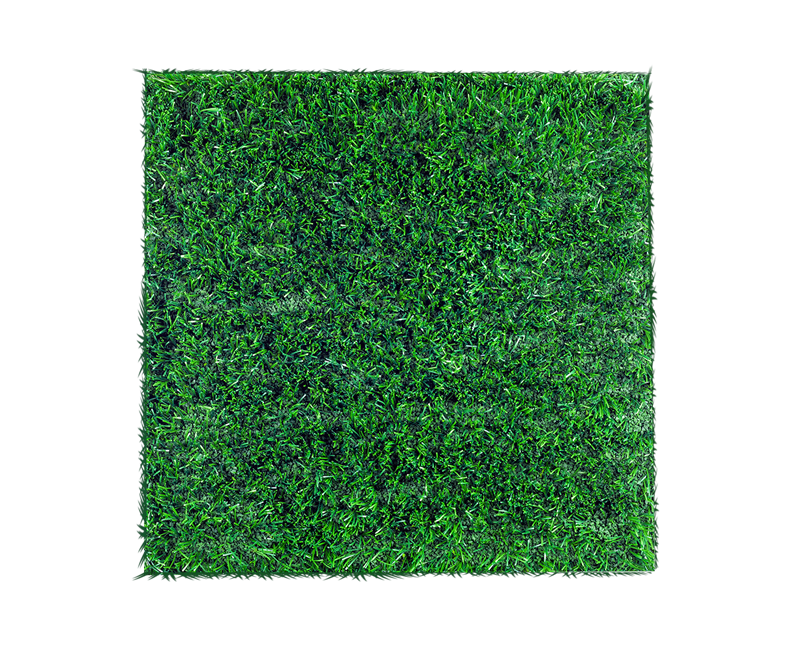 These fake grass solutions minimize odors. Now you can enjoy your lawn and entertain your guests without any uncomfortable scents looming overhead. Our product is safe for pets and excellent for children. It can be used alone or mixed with real grass or even added to existing turf applications to control odors. It is a low-cost alternative for maintaining grass. We work hard to come up with unique solutions that satisfy our clients’ needs, budgets and vision. If you would like to work with a company that has your best interests in mind, look no further. We want to help you find a way to get the most out of your residential or commercial space. Call us at Synthetic Turf And Services LLC today to find out about our fake grass solutions and start saving money! Call us at Synthetic Turf And Services LLC today to find out about our fake grass solutions and start saving money!